Bees and Peas and Worms- Oh My! I’ve spent this summer reading “American Wasteland”, a tome by Jonathon Bloom about the reasons so many American children are going hungry. My mother’s admonishments about how I shouldn’t leave food on my plate because of the “starving ‘negra’ children” had an impact on me. I’ve always quietly prided myself for paying my daily dues so that I could be a member of the “clean plate club”. Fast forward 60 years and into our current-day ‘disposable’ society. On one hand our country is blessed to have so much, but the easy availability of everything from food to plastic water bottles has also devalued much of what we have. So much so that a tremendous amount is simply wasted. There’s an old saying, that “Familiarity breeds contempt”. That’s what Mr. Bloom writes about so compellingly. I like my new saying much better: “There is no ‘away’, as in, ‘throw it away‘ “. 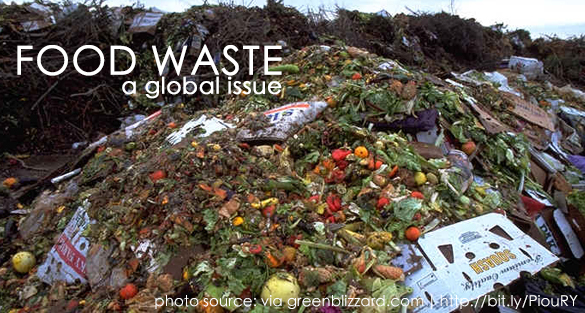 Turns out, there is tremendous food waste in this country especially, but also in developed countries all over the world: from farm to table to landfill, every step of the way there is unbelievable waste, with home plate waste being less problematic than my mom led me to believe. I’ve spent much of my adult life patting myself on the back for cleaning my plate, planning and preparing meals based on what I have on hand, then feeding chickens, dogs and soil with the rest. I tend to feel that I have the most control over things that can be handled at the personal level, and that it’s more difficult to control food waste at any other level, but it’s certainly not impossible. This is where WE come in: I am certain that, just like with any other ‘movement’, this problem of so much food waste can be greatly reduced, as long as there are enough blogs, letters and emails written, enough news reports spread and petitions signed, enough Facebook pages created and enough folks like you and me to care enough to “Do Something!” beyond cleaning our plates every night. According to Mr. Bloom’s research, the number one source of food waste is right in the fields and orchards, where growth begins and ends. Many issues come into play at that level, from crop price (sometimes it’s not even profitable for a farmer to pay a crew to harvest the crop so it is left to rot in the field), to consumer demand for perfect looking-stunningly perfect looking-fruits and vegetables. Anything less than perfect is discarded, or in a best case scenario is sent to a cannery. 30-50% of each and every crop goes unharvested for that reason alone. Then, when the produce department employee culls out the tomato that’s developed a tiny blemish ( and I do mean tiny) or the pepper that shows a slight wrinkle, it’s tossed. Food rescue groups have surged in larger metro areas, sometimes picking up 1000 lbs of edible, good food a day, from a single grocery chain. CASES of farm fresh vegetables, boxes of fruits, bags and bags of greens and salads, potatoes, carrots and onions are dumped each and every day. That’s just at the store level. all contribute to this problem. 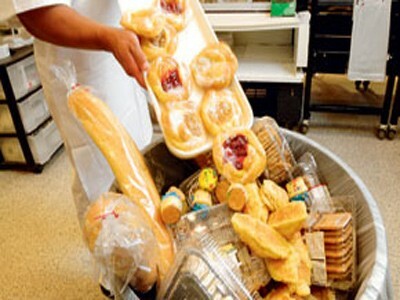 Easy ‘out of sight, out of mind’ disposal methods add to our tendency to waste food. 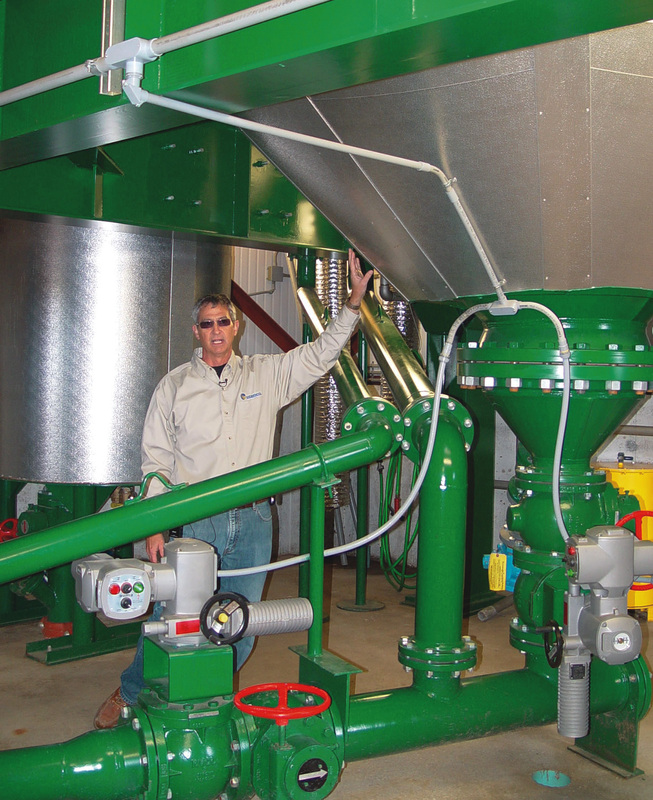 In many parts of Europe, large disposal fees have been imposed, cutting down on waste and prompting the building and use of local digesters that use anaerobic decomposition to break down the waste in an environmentally friendly way, producing enough renewable energy to power small towns or villages. Why bother with all of this? As part of our transition efforts to re-create our future in ways that are not based on cheap, plentiful and polluting oil but on localized food, sustainable energy sources, resilient local economies and an enlivened sense of community well-being, ‘thou shalt not waste anything’ should be our first commandment. * Buying and eating local and regional foods will ensure that they weren’t shipped from across the country or from the other side of the world. Shorter shipping distances means the food is much much fresher when you do buy it. * Consider growing some of your own food. Trust me, if you’re growing it, you will not let a single thing go to waste! Not a single morsel. * Start a local gleaning group in your community or join one that’s already established. The practice of gleaning a farmer’s fields was first mentioned in the Bible, making it an especially acceptable practice if you live in the Bible Belt like I do. It also happens that many crops are grown in this belt. Jesus would approve I’m sure. * Encourage through your buying choices and via letters or personal requests that food manufacturers and retailers offer more items in resealable packaging and smaller quantities (half loafs of bread to better serve smaller households, for example). * Push for local, or better yet, STATE, landfill food-waste bans would prompt innovation and help us develop environmentally friendly ways to process food waste. You didn’t hear it from me, but I’ve heard our city is poised to begin a commercial food-waste composting facility in the near future, and if landfill operations could no longer undercut them on price, it will help ensure their success. * Bring urban food-bank clients to excess farm food, encouraging self reliance and fostering food appreciation in the process. If transportation is a problem, pair clients with urban or community garden programs. * Reconsider what foods the government funds-subsidizing commodity crops makes those crops artificially cheap, encouraging waste. Let your elected officials and the USDA know that you want the next Farm Aid bill to be for eaters, not just growers! * Plan your meals and menus ahead, using what you have on hand before buying more. FIFO is an effective inventory system that retailers use: First In, First Out. *Get more restaurants to offer smaller portions for smaller prices. 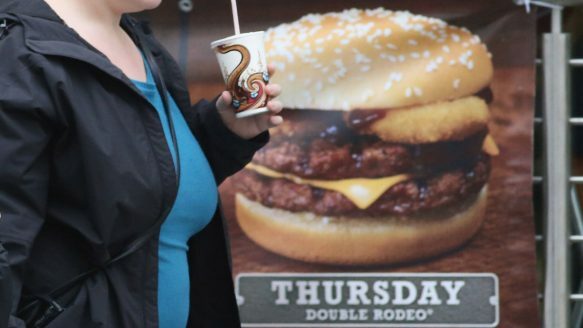 A ‘smart sizing’ campaign could even reverse the negative effect of ‘super sizing’. The future of food is important and implementing regional food systems, with the use of hoop houses to grow warm weather crops year round, along with a return to more seasonal eating would also lessen food waste. “Peaches in the summertime, apples in the fall” the old song goes… don’t let that sage advice go to waste!